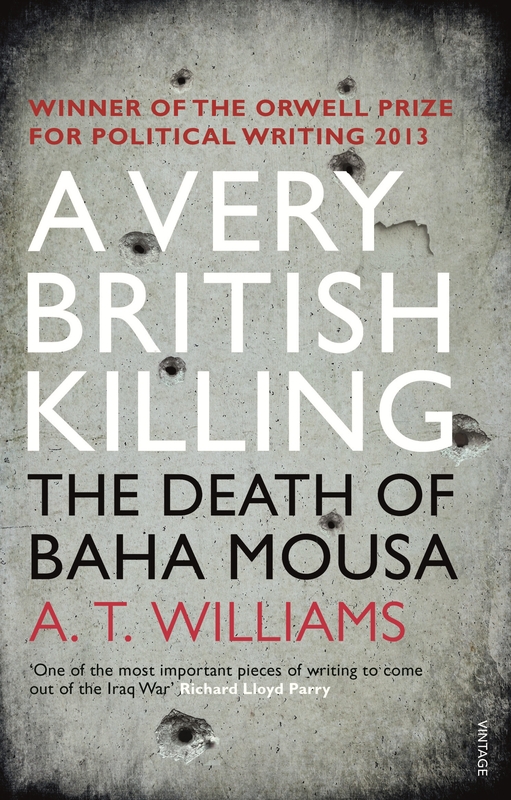 Winner of the Orwell Prize for Political Writing 2013 This is the true story of a murder that sums up the stink of invading Iraq and why the Iraq story is far from over. 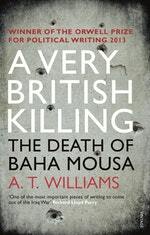 On 14 September 2003 Baha Mousa, a hotel receptionist, was arrested in Basra by British troops and taken to a military base for questioning. Less than forty-eight hours later he was dead. In A Very British Killing A.T. Williams tells the inside story of this crime and its aftermath, exposing the casual brutality, bureaucratic apathy, and instituional failure to hold people criminally responsible for Mousa's death. What it reveals about Britain and its political and military institutions is explosive. Love A Very British Killing? Subscribe to Read More to find out about similar books.